Gogor Arif Handiwibowo ST., M.MT. 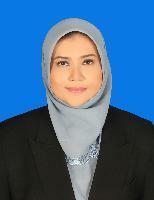 Lissa Rosdiana Noer S.T., M.MT. Dr. Ir. 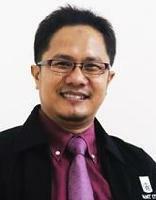 Bambang Syairudin M.T.,	Dr.Ir. 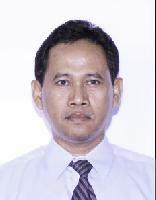 Mokh Suef M.Sc (Eng),	Gogor Arif Handiwibowo ST., M.MT.,	Lissa Rosdiana Noer S.T., M.MT.